Welcome to our weekend property digest, where we bring together the best houses for sale (or rent) that we’ve unearthed across the world. 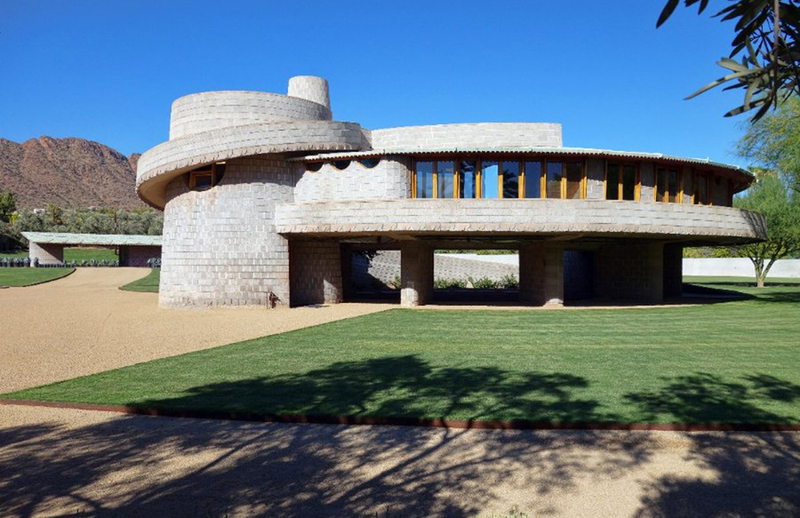 Among this week’s discoveries is a Frank Lloyd Wright masterpiece in Arizona, USA, and a trio of British boltholes. 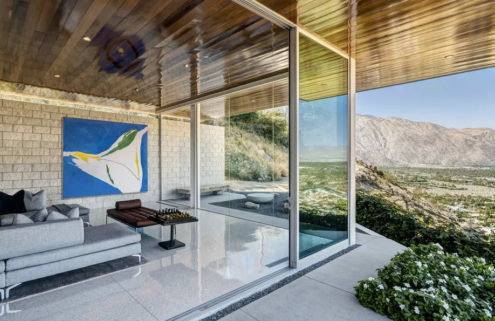 A Phoenix home designed by Frank Lloyd Wright for his son, David, has hit the market in Arizona. 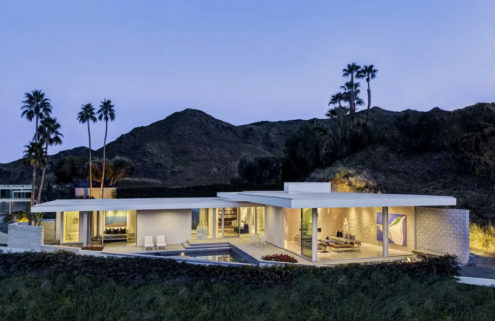 The unusual US property was an early test bed for some of the ideas Lloyd Wright later employed at the Guggenheim museum in New York, and retains a wealth of original features. See inside. 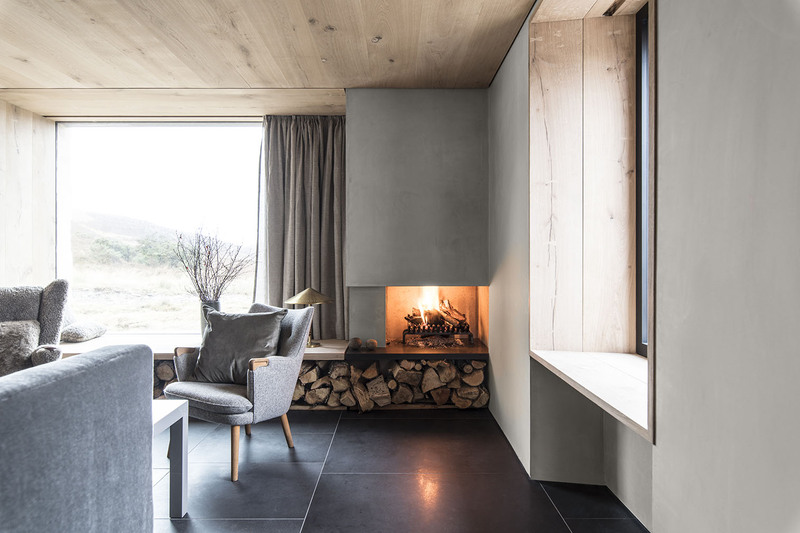 Groves-Raines Architects designed this Scottish Highland holiday home, which revives ancient ruins. 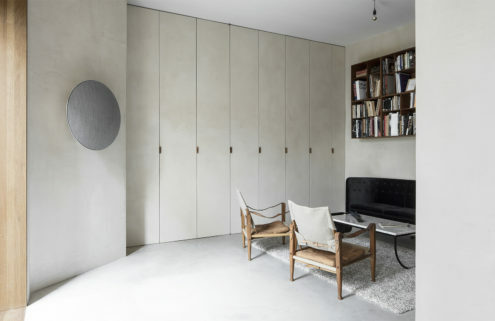 Rustic stone walls give way to contemporary Scandinavian interiors, kitted out with furniture by the likes of Ilse Crawford. Snoop around. Koto is a wedge-shaped Scandinavian style cabin designed by Zoë and Johnathon Little that can be configured as a one to four bedroom home. 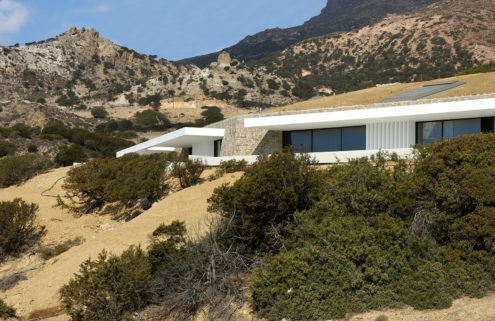 Its sloping roof is set with skylights and a floor-to-ceiling glass facade fills the sloping structure with light. Find out more. 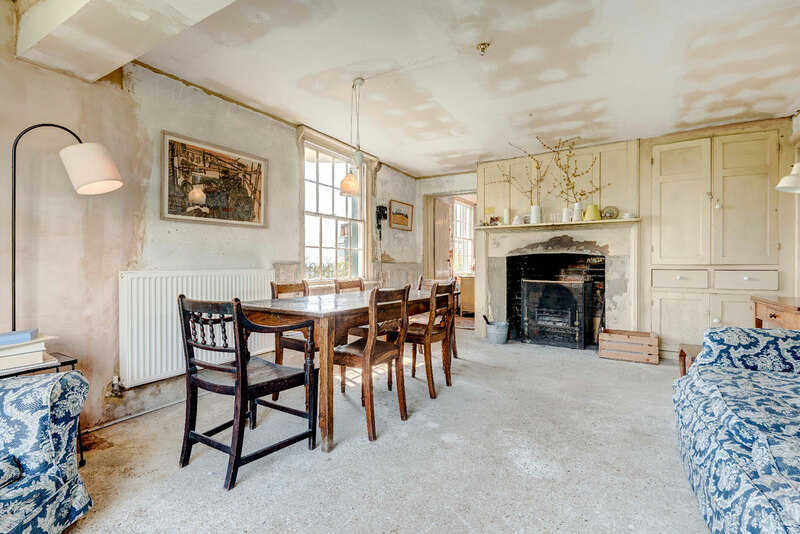 This seaside Hastings home is steeped in history: the Grade II-listed building was home to the world’s first female doctor. Dr Elizabeth Blackwell lived at Rock House for 30 years, and the blue-shuttered building is on the market for the second time ever. Britain’s counter-intelligence agency once used Viceroy House as its offices, but now the Birmingham landmark has been reborn as five colossal lofts. This 3,238 sq ft apartment occupies the entire second floor of the building in the city’s Jewellery Quarter. 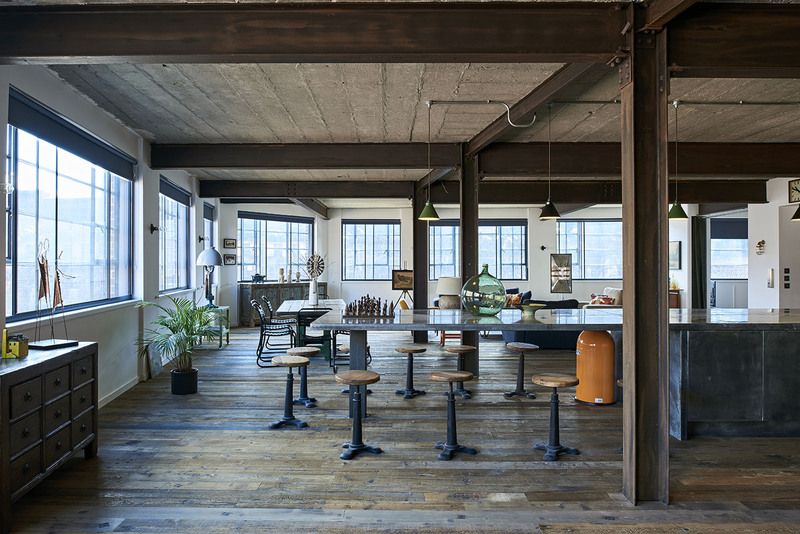 Industrial finishes include exposed bricks, concrete ceilings and beams. Sneek a peak inside.